Myth: Domestic violence is not a common occurrence. Fact: A national study found that 29% of women and 22% of men had experienced physical, sexual, or psychological intimate partner violence during their lifetime. In the United States every year, about 1.5 million women and more than 800,000 men are raped or physically assaulted by an intimate partner. This translates into about 47 intimate partner assaults per 1,000 women and 32 assaults per 1,000 men. Myth: Men are not victims of domestic violence. Fact: Males are victims of domestic violence almost as often as females. Studies have shown that for every 47 women who are abused, there are at least 32 men who are abused. Male victims are not rare, nor are they more “effeminate” than average. Myth: Children who are raised in an abusive household, but are not abused themselves, are not affected by the abuse. Fact: The psychological impact of being raised in an abusive household can be profound. Many children develop cognitive and psychological problems after having experienced abuse second-hand. Eating disorders, sleeping disorders, depression, aggressive behavior, destructive rages, stuttering, shaking, and declined problem-solving skills are all symptoms of such abuse. Males and females who see their parents physically attack each other are three times more likely to hit their own partners than those who have non-violent parents. The sons of the most violent parents have a rate of wife-beating 10 times greater than the sons of non-violent parents. A common misconception in an abusive relationship is that the abuser “loves” the victim. Statements like, “I hit you because I love you”, or “You know I love you” (after a verbal or physical eruption), “I’ve never loved anyone this much before”, etc. Some abusers believe they love their significant other, some use the phrase as a form of control, and sadly the victims believe they are loved. I am here to let someone know loves doesn’t hurt-people do. The Word of God tells us that love is patient, kind, does not envy, does not boast, is not proud, does not dishonor others, is not self-seeking, is NOT EASILY ANGERED, keeps no records of wrongs, does not delight in evil, IT ALWAYS protects, trusts, hopes and perseveres. The abuser does the total opposite of this. God did not create you to be an emotional, spiritual, mental or physical punching bag. It’s time to stop making excuses for the abuser. He/She doesn’t love you when they hit you or curse at you. It is not your responsibility to “help” them work through the skeletons in their closet by being their punching bag (mentally or emotionally). You deserve to be loved with the love of Christ. I don’t know who this is for, but God wants to consume you with His love. He wants to bless you daily with His love. He loves you so much that He gave His only Son for you (John 3:16). It is better to be alone than to be a prisoner to someone who doesn’t love you. The abuser may care for you, but they don’t love you. When you love someone you will act in a manner that lines up with the love Christ has for you. 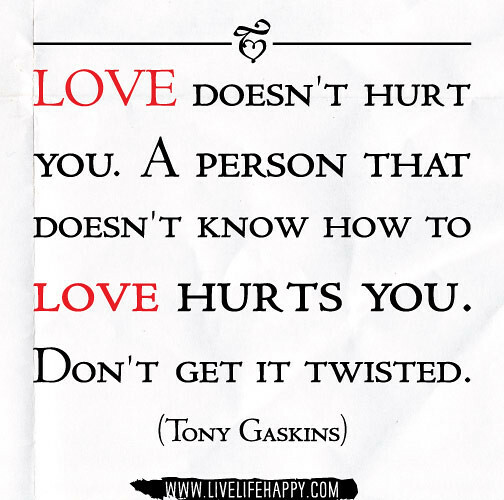 Remember love doesn’t hurt! Have a blessed day! 19-21 Post this at all the intersections, dear friends: Lead with your ears, follow-up with your tongue, and let anger straggle along in the rear. God’s righteousness doesn’t grow from human anger. So throw all spoiled virtue and cancerous evil in the garbage. In simple humility, let our gardener, God, landscape you with the Word, making a salvation-garden of your life. Anger and violence doesn’t come from God. We were not created to be violent against one another. No one should abuse another person emotionally, spiritually, physically or mentally. 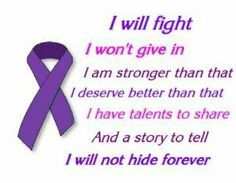 Instead of ignoring domestic violence we need to KNOW MORE about it. It’s time for people to learn the facts about it in order to find ways to help stand against it. Prayer is needed. Don’t ever turn your nose up at a victim. 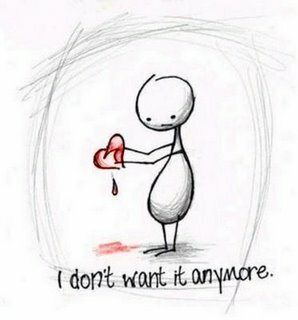 Just because you don’t understand why they stay in an abusive relationship doesn’t mean they deserve to be mistreated. Don’t ever curse someone by saying “If they don’t leave then they are getting what they deserve” or “They are crazy for staying” or any variation of arrogant comments. People don’t ask to be in abusive relationships. Abusive relationships don’t always mean someone is physically abusive. There are a lot of cases where a person is being abused everyday and never have been physically hit; however, they have been controlled mentally, socially, economically, etc. Cycle of abuse: the cycle of abuse exist in all domestic violence cases, no matter if it’s physically violent or not. Some people stay in abusive relationships because they don’t have anywhere to go. Some people stay because they are ashamed to tell someone what they are going through for fear of judgement. Some people stay because all they know is their abuser because they have been isolated from their family or friends. Some people stay because they don’t know there is a way out. 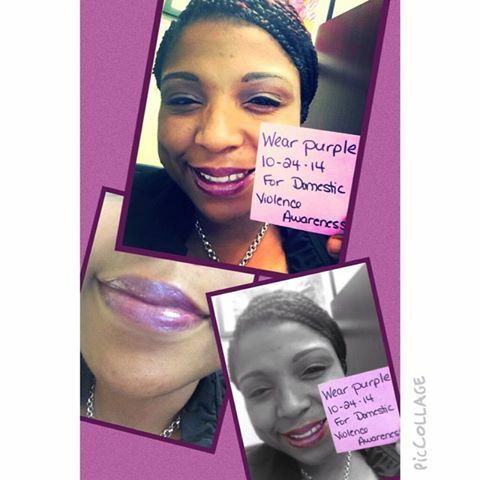 Do your churches talk about Domestic Violence, do your schools, your job, your family, your community leaders, etc.? Is there a culture dedicated to protecting the victims and/or survivors or a culture dedicated to judging them and isolating them more. Don’t pretend it doesn’t exist. Don’t sweep it under the rug. Every moment you remain quiet is a moment where another man, woman, boy or girl is trapped in the cycle of violence. 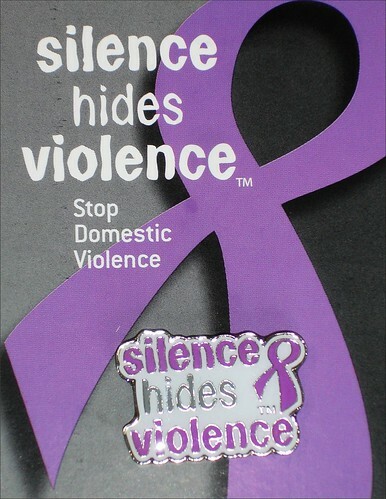 Find out if there are domestic violence resources in your area. Take a class, read up on information, become informed so that you can become equipped to make a difference. Know more and stop IGNORING the signs. There are people in your church, community, family or job who are crying out for help and you may be the only source who can lead them to the appropriate resource. I pray that you commit to learning more, pray more and help more. God bless!